Kin 27 (Magnetic Hand). 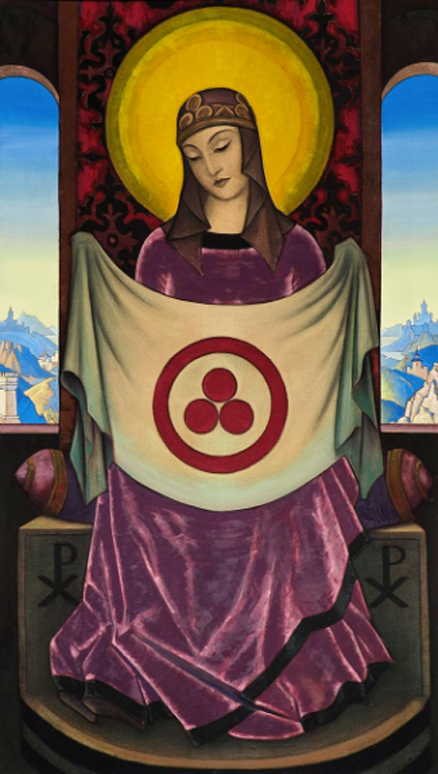 Purpose of 7, the Seventh Power (Solar Seal 7). Number 27 contains the Power of 3 cubed: 3x3x3 = 27 and the Power of 9 (Bolontiku 9 Lords of Time) 3×9 = 27. The power of 3 relates to the mystical number and Kin 33, which is part of this Wavespell and represents the combined signature of the archetypal Mother and Father of Dreamspell: Valum Votan Kin 11 + Bolon Ik Kin 22 = Original Source of 33. The power of 9 symbolises the Solar Consciousness based on number 3 (3×3 =9). 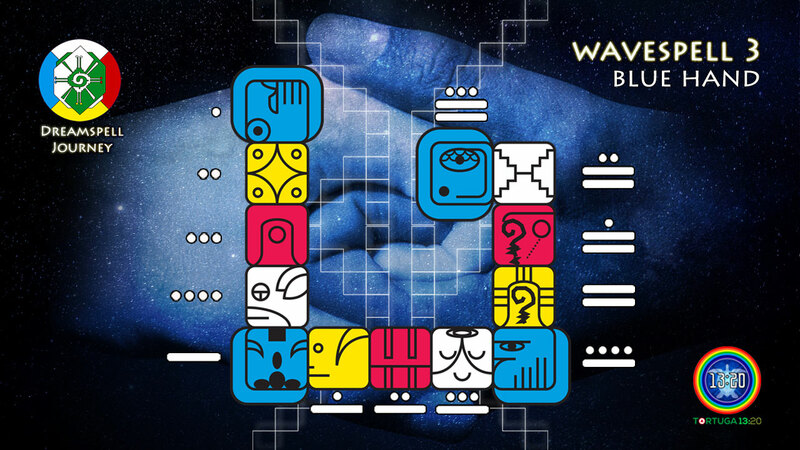 Therefore, this Wavespell contains key numbers of the Galactic Maya cosmology: 3, 7 and 9. Kin 28 (Lunar Star). Number 28 is remarkably relevant within the work of Valum Votan and Bolon Ik. 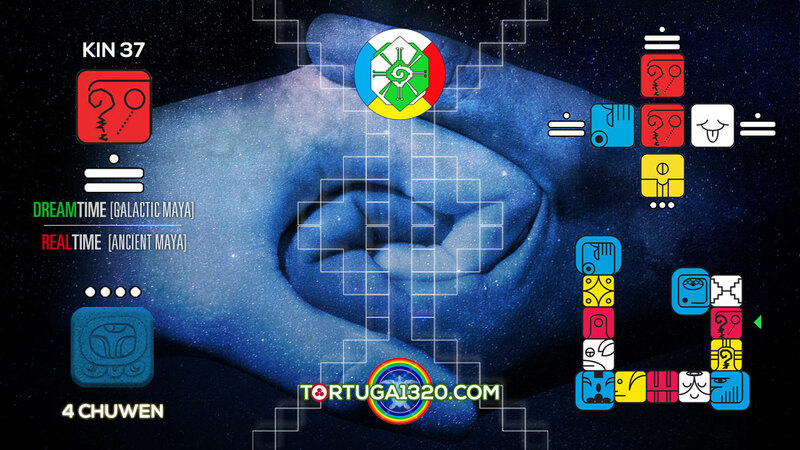 This number encodes the female fertility cycle, represented in the 28 lunar mansions within the Telektonon Journey Board. 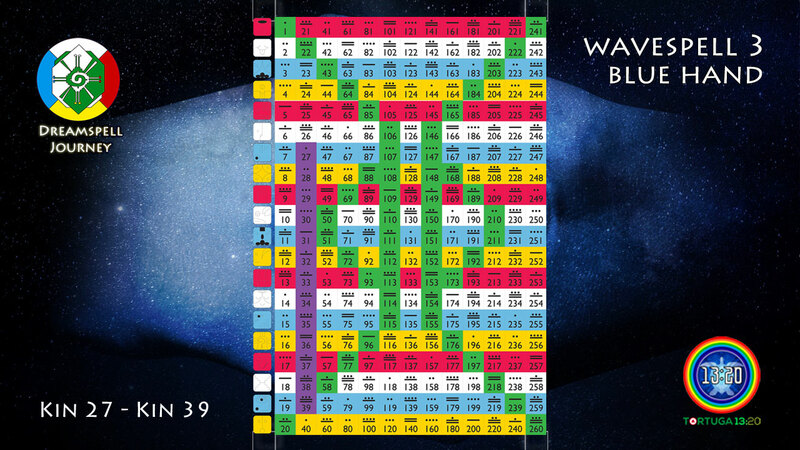 It also encodes the 28 days of the month in the 13 Moon Calendar. In the same way, 28 codes the Divine Feminine on Unit 28 of Telektonon, which is the Tower of Bolon Ik. As for Valum, he went deeper in this subject in his work “7:7::7:7 Telektonon Revelation” (7+7+7+7=28). It is also worth recalling that since the past 10th of December, we have been commemorating 28 Years since the Discovery of the Law of Time by José and Lloydine Argüelles (VV & BI). Kin 30 (Self-existing Dog). This Kin is equivalent to Mayan glyph 4 Ok, one of the “Clear Signs” that were inscribed on the sarcophagus’ lid of Pacal Votan as decoded by the Telektonon Prophecy (received and transcribed by Valum Votan and Bolon Ik). The glyph Ok or Oc is Mayan for “dog”. In Maya Cosmology, the dog is the one who guides the Nocturnal Sun (Jaguar) during its night passage through Xibalba, in order to ensure the next sunrise: the Resurrection of the Sun. Kin 31 (Overtone Monkey). This was the last Galactic Spin of Valum Votan during the last 2 months before he Ascended. 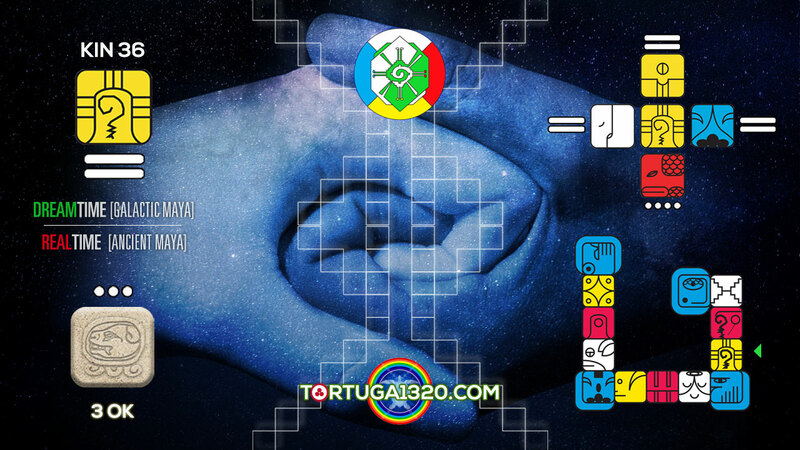 Kin 31 is coded 11.5 (Seal 11, Tone 5), then 11×5 = 55, a number which refers to Kin 55 of the Harmonic Convergence 1987. This was the event that started the visionary Path to the 5th Dimension of Prophecy (55), otherwise known as Dimensional Shift 2012-2013. Kin 33 (Resonant Skywalker). 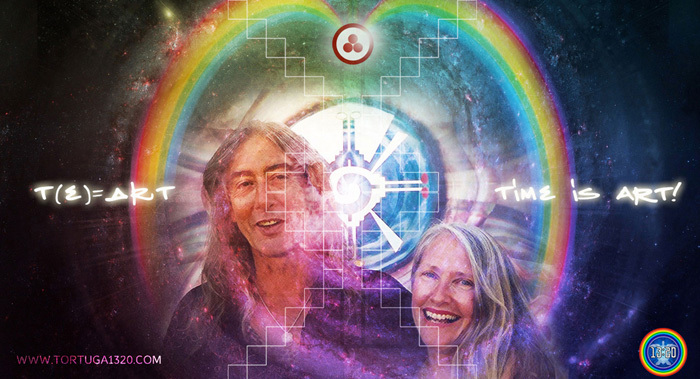 This is the Combined Kin of the archetypal Mother and Father of the Dreamspell Journey, Valum Votan and Bolon Ik (Kin 11 + Kin 22 = Kin 33). 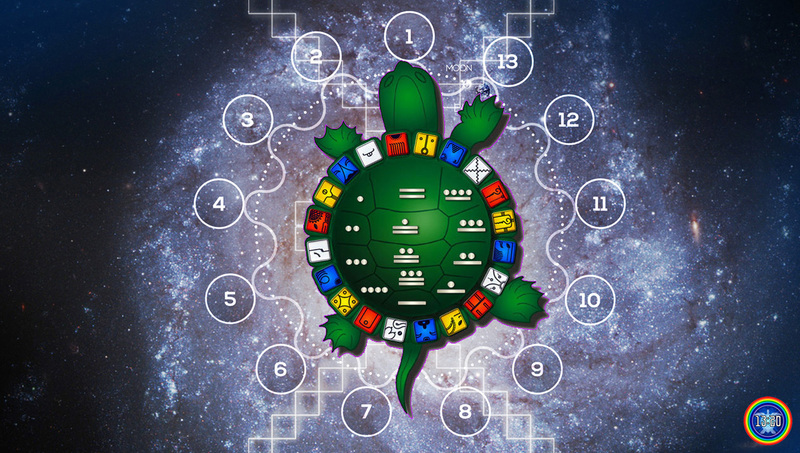 This Kin also refers to the Power of Seven because it is coded 7.7 (Wavespell of Seal 7, Tone 7). Number 33 is a significant mystical number. It is known that the Christ ascended when he was 33 years old. This number also codes the Harmonic 33, which is the “central cross” of the Dreamspell Tzolkin. In the same way, there are 33 deities and also 33 names of God in the Vedic Religion and the Islamic Religion consecutively. 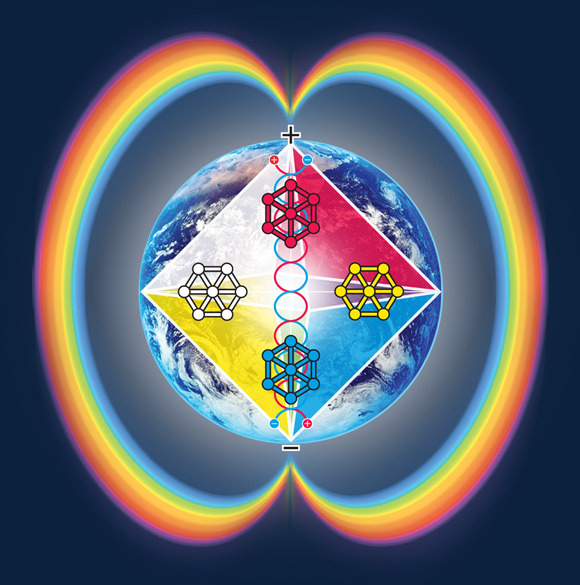 And, within the Jewish Mysticism, 33 is the numerical representation of the Star of David, the Merkaba, and also the numerical equivalent of the word AMEN: 1+13+5+14 = 33. More insights about number 33 and the Galactic Maya in this essay by Itzadragon: Pakal the Great and the Mystical Centre of 33. Kin 34 (Galactic Wizard). The Kin that started the Dreamspell Count on the 26th of July 1987 and, consequently, it was the first bearer of the first Dreamspell Year. 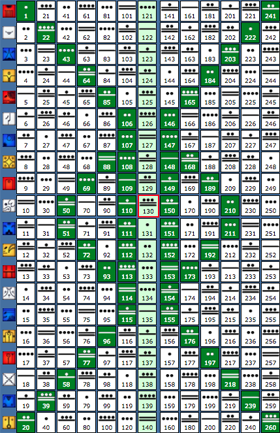 For the same reason, the Dreamspell Count is also referred to as the Wizard Count. 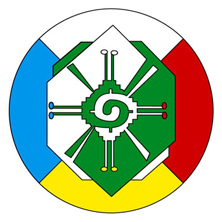 We are commemorating 44 Galactic Spins (44 Tzolkin) since the beginning of the Wizard Count in 1987. This kin represents all the Planetary Kin in One because it represents the Dreamspell Initiates within the Law of Kin, the principle of equality. 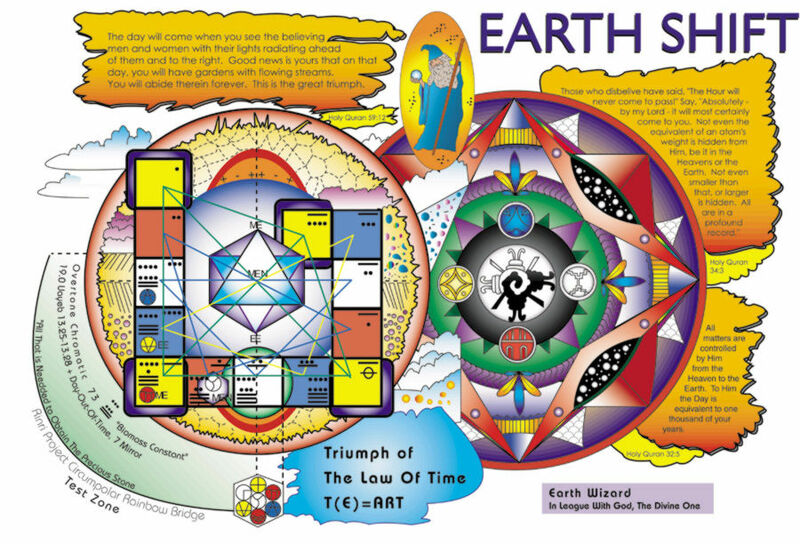 This Kin also contains the great meaning of the concept of “Earth Wizard“, coined by José and Lloydine Argüelles for the legendary 1999 Earth Wizard’s Seminary, which was precisely based on the Power of 7, the purpose of this wavespell (Solar Seal 7). Kin 38 (Crystal Mirror). This Kin points to a Triple Crystal significance or a Crystal Cubed. 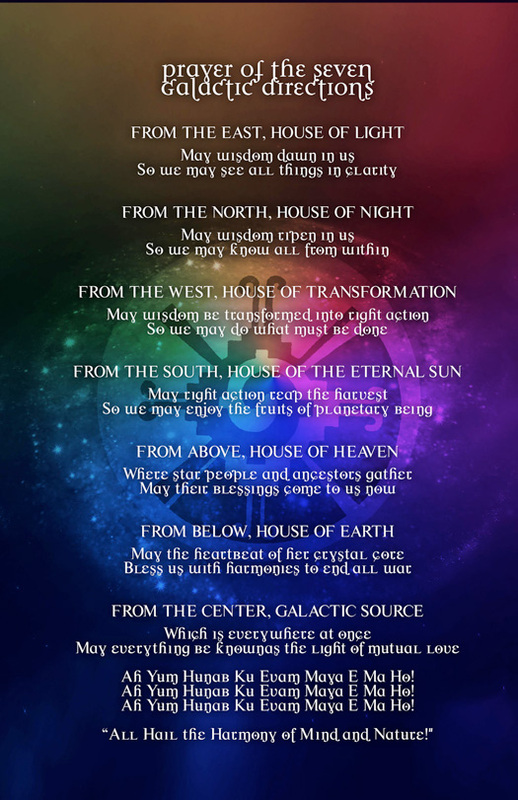 It is related to the Crystal Prophecy and the Crystal Cooperation embodied by Valum Votan and Bolon Ik through this current wavespell (their very own prophetic wavespell). Firstly, the Triple Cristal significance is explained because of the “Crystal” tone of this kin. 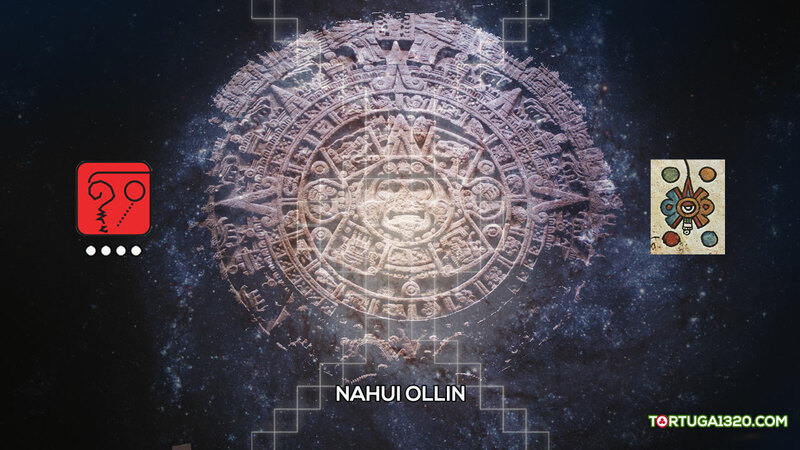 Second, this kin comes from the Mayan glyph “Etznab”, which is the obsidian material that was used to craft spears, knives and mesoamerican mirrors. Obsidian belongs to the Quartz family, therefore it refers to “Crystal”. Third, the number 38 of this kin contains 19+19, that is to say, the 19:19 Code of the Crystal Matrix, which is the new revelation of the Telektonon Crystal Prophecy after 2012-2013. 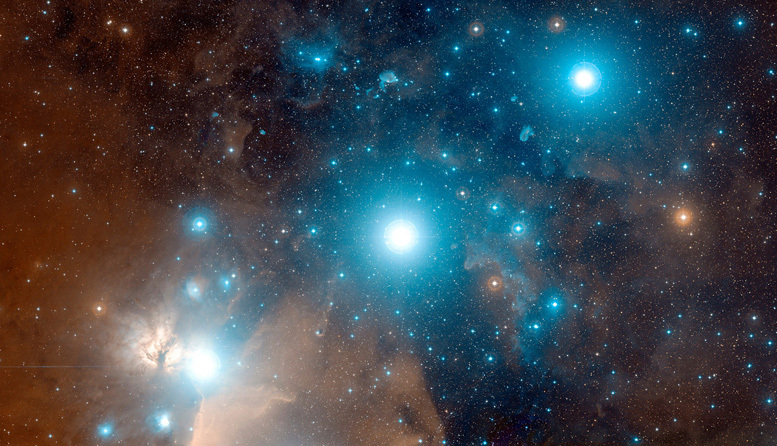 Kin 39 (Cosmic Storm). 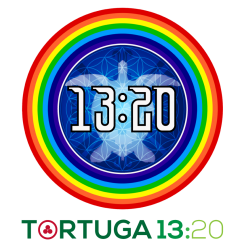 The maximum number of the Maya Code 0-19 defines the Storm seal (Kawak or Cauac, Seal 19) in its maximum Cosmic Tone of 13. In the same vein, number 39 contains the Power of 13 Cubed. That is to say, 13+13+13 = 39. Therefore, this Kin has a direct relationship with the 3 Stones of Creation of Maya Cosmology, usually represented by the 3 glyphs of Kawak (Storm) on top of a Turtle’s shell. – Tzolkin: Day 27. Column 2 of the Galactic Dragon. – Wavespell of the Blue Hand: Day 1. – Tzolkin: Day 28. Column 2 of the Galactic Dragon. – Wavespell of the Blue Hand: Day 2. – Tzolkin: Day 29. Column 2 of the Galactic Dragon. – Wavespell of the Blue Hand: Day 3. – Tzolkin: Day 30. Column 2 of the Galactic Dragon. – Wavespell of the Blue Hand: Day 4. – Tzolkin: Day 31. Column 2 of the Galactic Dragon. – Wavespell of the Blue Hand: Day 5. – Tzolkin: Day 32. Column 2 of the Galactic Dragon. – Wavespell of the Blue Hand: Day 6. – Tzolkin: Day 33. Column 2 of the Galactic Dragon. – Wavespell of the Blue Hand: Day 7. – Tzolkin: Day 34. Column 2 of the Galactic Dragon. – Wavespell of the Blue Hand: Day 8. – Tzolkin: Day 35. Column 2 of the Galactic Dragon. – Wavespell of the Blue Hand: Day 9. – Tzolkin: Day 36. Column 2 of the Galactic Dragon. – Wavespell of the Blue Hand: Day 10. – Tzolkin: Day 37. Column 2 of the Galactic Dragon. – Wavespell of the Blue Hand: Day 11. – Tzolkin: Day 38. Column 2 of the Galactic Dragon. – Wavespell of the Blue Hand: Day 12. – Tzolkin: Day 39. Column 2 of the Galactic Dragon. 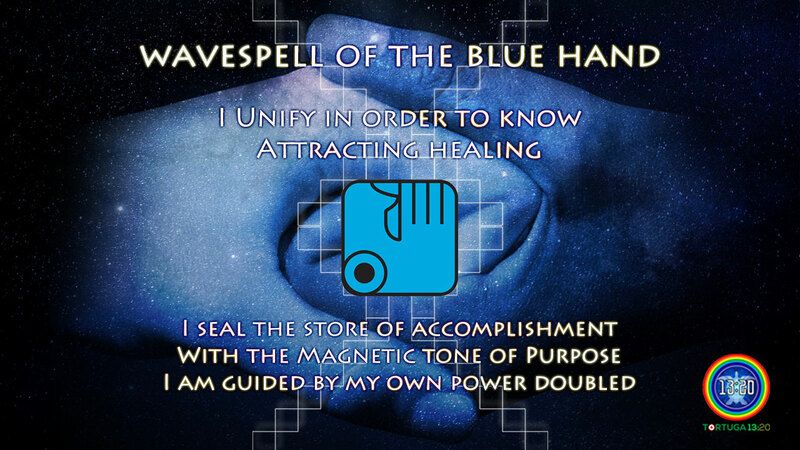 – Wavespell of the Blue Hand: Final Day 13. Next PostNext The Telektonon Trinity : Part 6D Transmission 2. The Perfection of the Divine Order Teaches Peace.